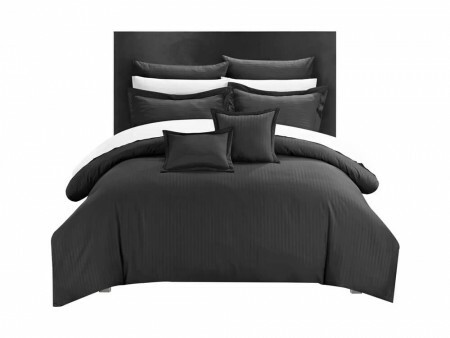 This is our more traditional bedroom package with wood centric notes, rich black wood and pure lines. 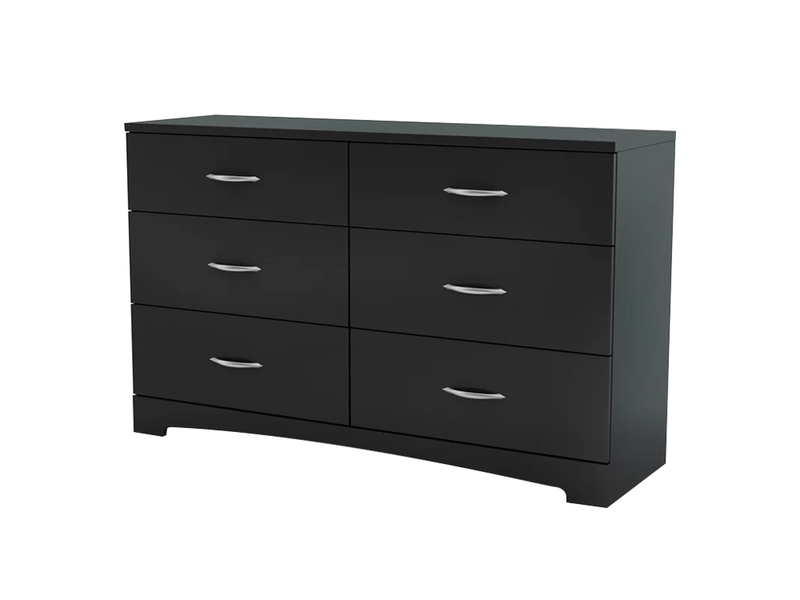 Suited for larger bedrooms and those who need more durability, it features the Wow Black Bed with an elegant curved design. 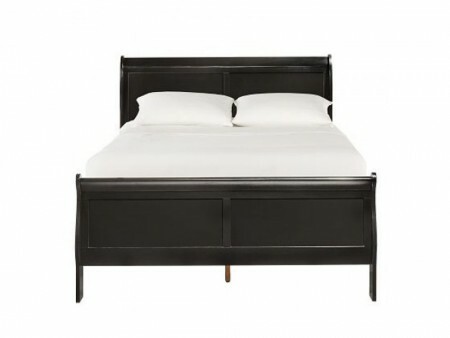 The platform bed with a perfectly crafted headboard and footboard brings the package together. 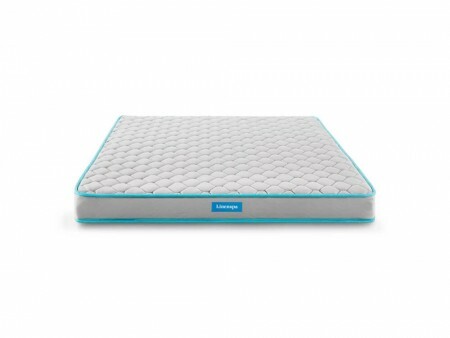 This bed will give you comfort with its wood construction and our memory foam mattress. 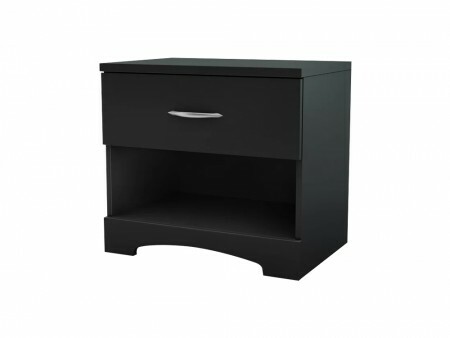 We paired the bed with the Tinch Nightstand, a linear and classy design piece with one drawer and extra space for your daily needs. Also included is the matching Tinch Dresser, a wide 6 drawer double dresser with ample storage to keep all of your belongings close by in a very stylish manner.